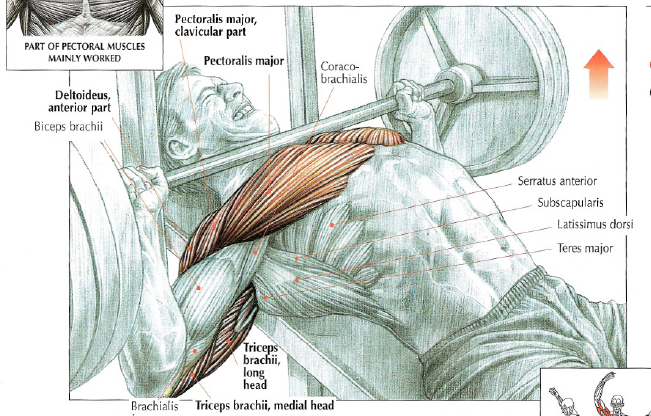 Inhale and lower the barbell until it reaches your jugular notch (upper chest at the base of your neck). 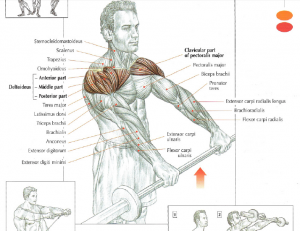 Press the barbell back up to straight arms length, exhalting at the end of the movement. 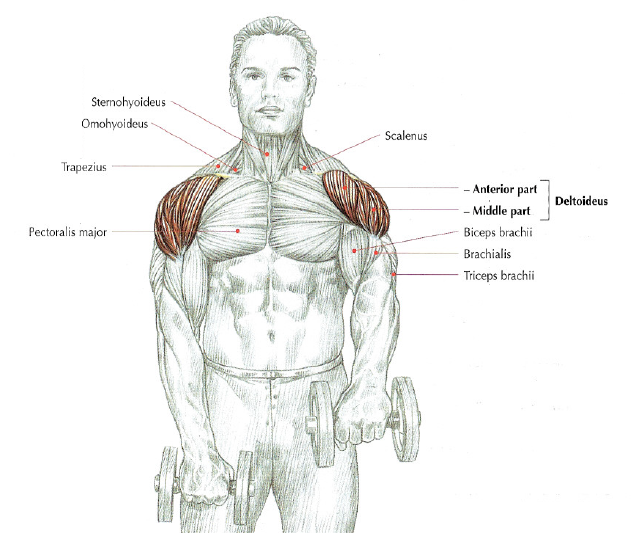 This exercises works the upper pectorals, anterior deltoids, triceps and serratus anterior. Note : Incline press doesn’t firm the women’s breasts. 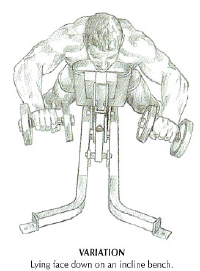 It’s a myth, incline press doesn’t slow down the fall of the women’s breasts. 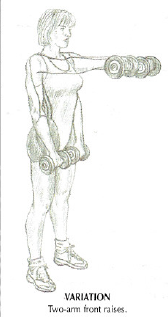 The breasts composed of fat containing mamarry glands. 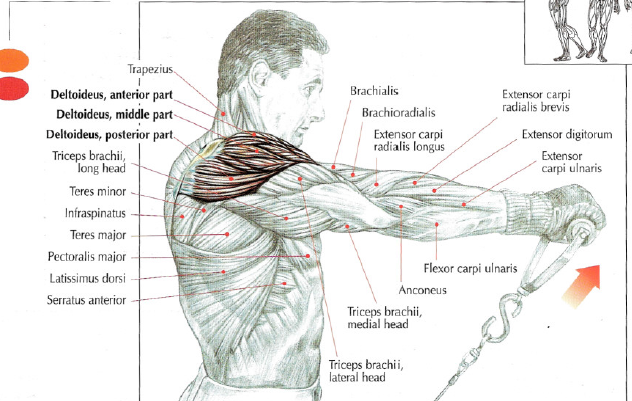 The whole held on a web of connective tissue and it’s placed on pectoralis major muscle. 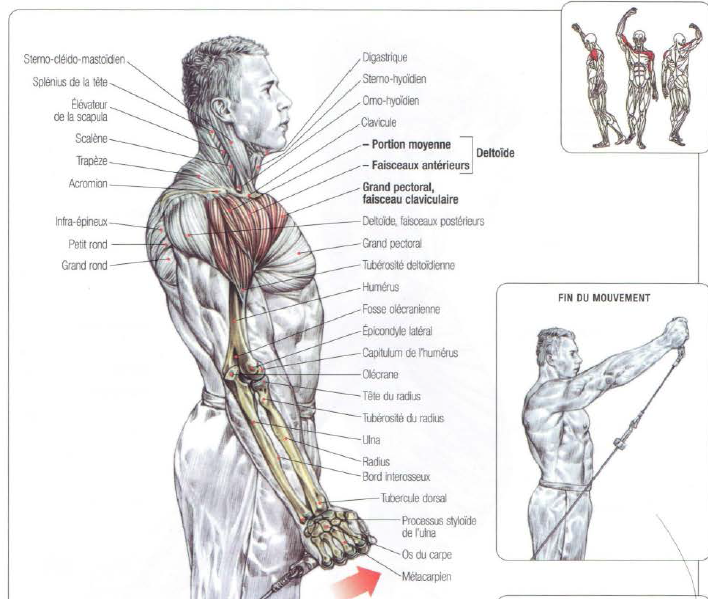 This exercice works your deltoid (mainly anterior beams) and pectoralis major (upper chest) and a little bit the short head of biceps. 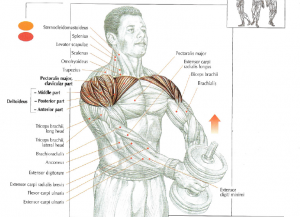 This movement is better when you do high reps. 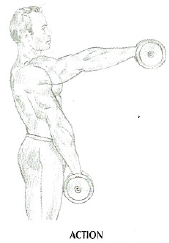 Note : This exercice is good for people who have difficulty to develop anterior beams. 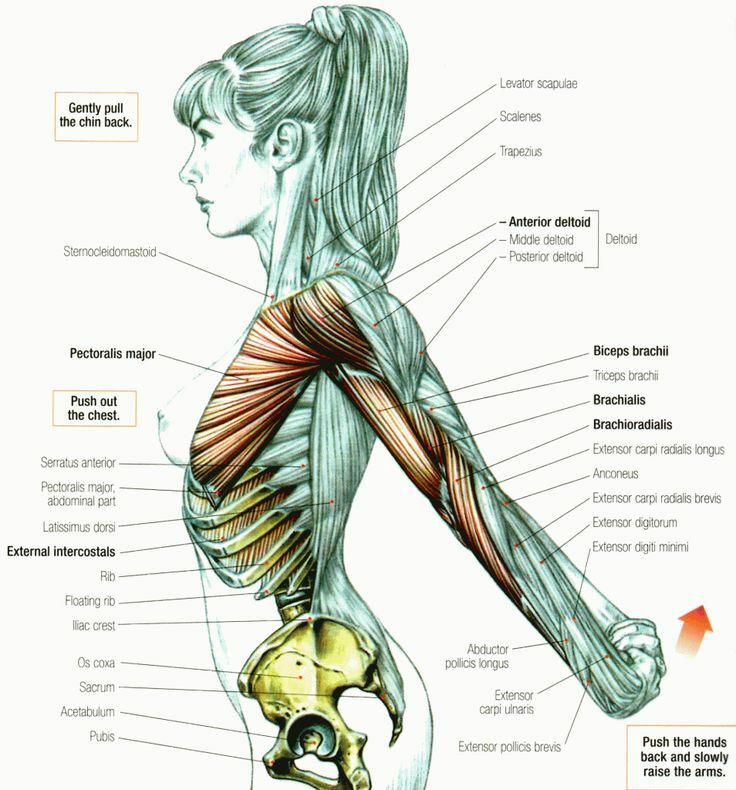 The hand in semi-pronation carries the humerus in external rotation. It’s good because at the beginning of movement it stretches anterior beams and you really feel the work. 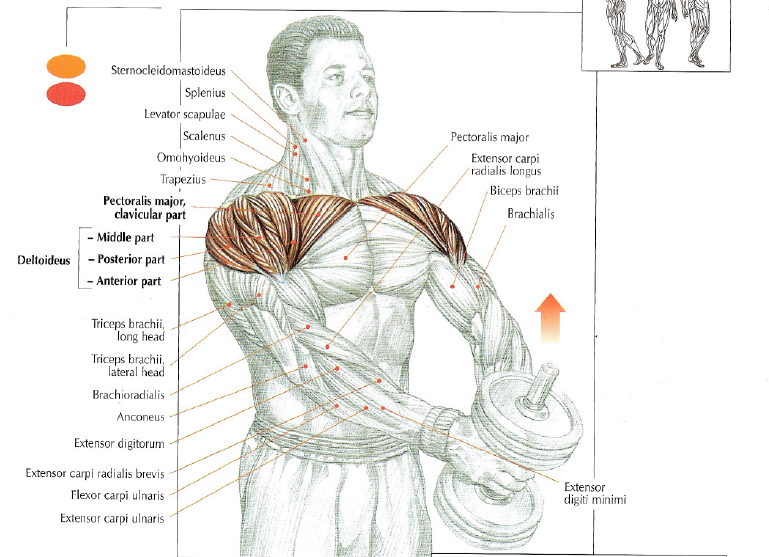 This exercise works your deltoid (mainly anterior beams) and pectoralis major (upper chest) and a little bit the short head of biceps.